There is an attempted hacker attack every 39 seconds in the U.S., according to study from the Clark School of Engineering at the University of Maryland. One in three Americans is affected by hacking attacks each year. That said, investors have been eyeing cybersecurity stocks to get in on the action. You see, cyber-attacks are a global challenge facing governments, businesses, and individuals. A reported 20% of cyber-attacks in 2017 came from China, 11% from the U.S. and 6% from Russia, according to cybersecurity firm, Symantec. That said, the economic losses related to cybercrime are projected to hit $6 trillion by 2021. With so much money on the line, companies dedicated to finding solutions should thrive. 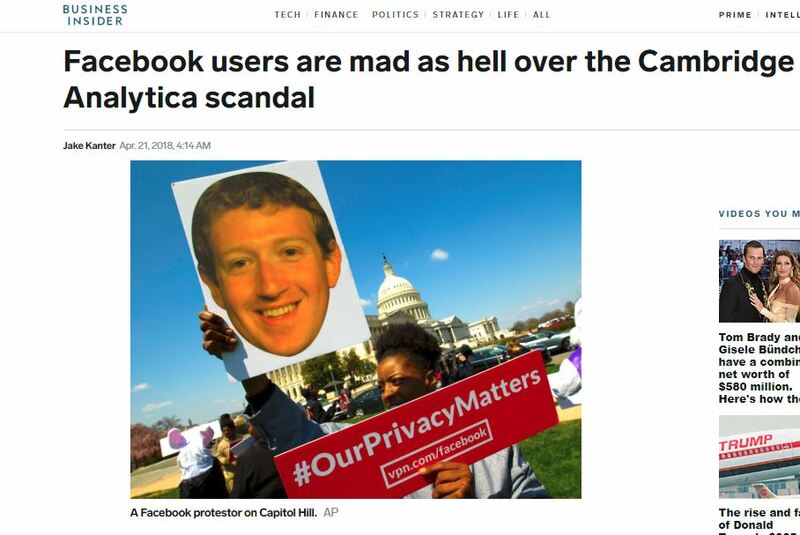 Who could forget Mark Zuckerberg’s testimony in April 2018, regarding how the sensitive information of some 87 million Facebook users had been leaked and sold to Cambridge Analytica? Or the ongoing investigation of Russia hacking the U.S. elections. Data breaches are not uncommon, and it’s happened to companies like Uber, Target, and HP. That said, data breaches, as well as intellectual property theft, can cause substantial financial loses for individuals, companies, and governments. 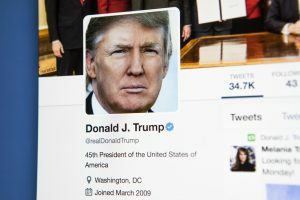 Let’s not forget the PR nightmare it can create businesses and investors. Unfortunately, cybercrimes are not slowing down, and will increas as we shift to doing more paperless transactions. Organizations are expected to spend $120.7 billion on cybersecurity solutions, software, services and hardware by the year 2021, according to International Data Corp. Publicly traded cybersecurity stocks maybe benefit, as demand is set to rise. It should improve top and bottom lines for cybersecurity stocks. Okta Inc. (NASD: OKTA) Is a premier provider of enterprise identity-management services. Over 5,600 businesses rely on Okta to manage and secure the digital access rights to their network because it lays more emphasis on authentication and logins. Okta is responsible for keeping clients’ passwords and login processes safe and secure with a well-protected single sign-on system that enables users to access the apps when they need them. Over the last year, Okta’s share price has surged by 157.6% and its revenue increased by 31.16% in the previous three quarters. Furthermore, Okta’s management is targeting 30% annual revenue growth over the next five years. Its crucial driver is a rapidly growing global identity and access management (IAM) market that Grand View Research projects will reach $22 billion by 2025. CyberArk Software Ltd. (NASD: CYBR) is a global cybersecurity leader that focuses on a new layer of IT security solutions that protects companies from cyber-attacks. Located in Petach Tikva, Israel, CyberArk offers an enhanced functionality solution, specially designed to protect and manage privileged accounts. CyberArk’s unique selling point is that it provides its security solutions with a simplified pricing model, which is helping drive its customer acquisition faster than the competition. CyberArk has a security partnership with more than 3,800 global businesses, with over 50% of the companies listed in Fortune 100. Its stock price has risen 77% over the past year, and its last revenues rose 35% year-over-year, while deferred revenue rose by more than 50%. 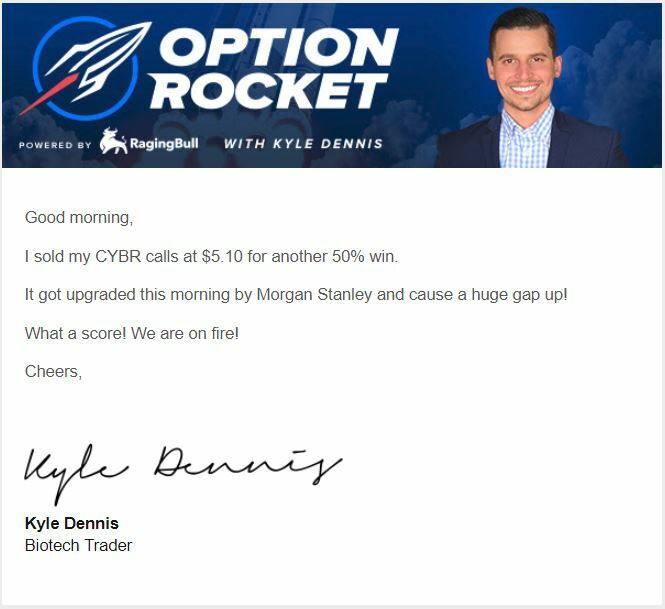 Kyle Dennis loves trading cybersecurity stocks like CYBR because they are often catalyst driven if you’d like to learn more about his strategy click here. 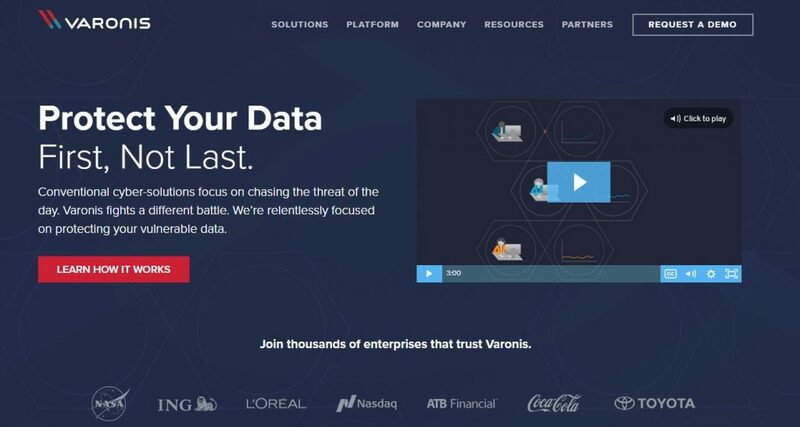 Varonis Systems Inc (NASD:VRNS) is one of the few cybersecurity companies that businesses and government agencies trust for internal affair security. Government and business espionage is a real threat that no one can ignore in today’s high stake world of business and governance. While business and government agencies often have a measure of internal controls on access to sensitive information; they are increasing their reliance on Varoni to mitigate risk from within their ranks and detect insider threat that may want to steal their data. The company reduces the impact of data breaches by instantaneously locking down sensitive data. In the last year, Varonis has seen its trading price grow by 25%. Furthermore, the firm is planning to build a cloud computing platform to expand its product offerings. Carbonite Inc. (NASD: CARB) is a cybersecurity company on the move in 2019. It offers a vast data protection platform for businesses, which encompasses backup, disaster recovery, high availability, and workload migration technology. As you know, online businesses generate significant amounts of data — priceless data that can provide insights to improve operational efficiencies, reduce costs, and increase revenue. With the rising volume of digital data, A position in Carbonite gives investors exposure to the data protection market. Last quarter, revenues rose by more than 30%, while gross margins trend higher. Fortinet has a focus on expanding and upgrading its Security Fabric product suite, while also integrating artificial intelligence to improve cybersecurity tools. Palo Alto Network Inc. (NYSE: PANW) is one of the more important players in the entire cybersecurity space. It offers best-in-class technology, a unique security platform, and a scalable business model. The company has a proven and steady track record of 20%-plus revenue growth. Its operating margin expansion has helped drive its stock price higher over the past five years. Palo Alto’s quarterly revenue has surged by 365% over the last five years, and its share price has more than doubled with 248% price gains in the same period. In addition, the company generated positive free cash flow of $901 million over the past 12 reported months. Zscaler Inc. (NASD:ZS) Provides a critical layer of cloud-based protection on a global scale that helps users securely connect to their applications from any device in any location. Its security cloud platform has a vast international presence, spread across 100 data centers in six continents with nearly 3,000 customers. It has a customer base that covers users in 192 countries and shields more than 100 million threats per day. 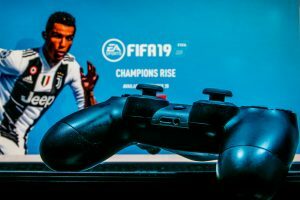 The company recorded revenue growth of 59% to $63.3 million in its fiscal 2019 Q1. 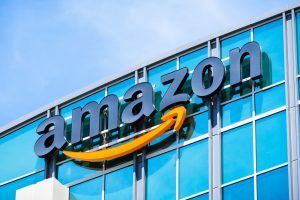 The company’s full-year revenue is projected to fall between $268 million and $272 million in fiscal 2019, while the total addressable market is estimated to be as large as $17.7 billion. FireEye Inc. (NASD:FEYE), The company, provides security against cyber-attacks to enterprises and governments. Its Helix platform has generated good reviews and strong adoption among its customers, which is a key growth driver. Investors will be carefully watching how FireEye’s management intends to activate aggressive growth in the top and bottom line this year. That said, FireEye deserves a place on anyone’s watchlist who has an interest in the space. Cyber crimes are happening every day. That said, the demand for cybersecurity solutions is on the rise, which boast well for traders and investors of cbyersecurity stocks. That said, stocks in the sector can be volatile, investors interested in defining their risk, should consider options.